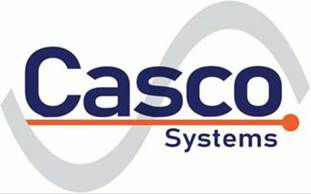 Casco Systems has developed many integration systems for utility grade distribution & transmission substations from 12 to 345 kV. From 2010 to 2014 Casco Systems completed six IEC-61850 integrated substations, including five 345 and 115 kV bulk power transmission substations. These challenging projects were successfully implemented using multiple products from leading vendors including SEL, GE Multilin, GE-IP, RuggedCom, Beckwith, Qualitrol, Doble and many others.